Sonic Amateur Games Expo 2018 Dates Announced! 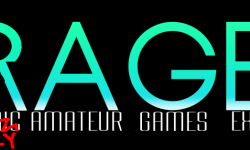 Fresh off the RAGE 2018 livestream is the actually early for once announcement dates for Sonic Amateur Games Expo 2018! This year, we’re finally bringing SAGE back where it belongs: the tail end of summer! Keep an eye on SAGExpo Twitter for updates regarding the expo leading up, and if you plan on submitting, or streaming, and need a refresher, hit the jump for the SAGE rules below! Game entries must be submitted to [email protected]. Each game entry must have a title/logo to display for it’s respective game, PNG format, at least 500 x 500. All game entries must be submitted by July 21st. August 18th at 11:59PM CDT. If your game will not be finished before that time, it will not be featured in the event. ROM Hacks are allowed, given they significantly change something about the games they are based on. To make things easier on both the staff and those submitting to the show, we ask that you use Sonic Fan Games HQ’s showcase to enter your submission. We’ve got a whole nifty guide from last year on how to do so! If you have multiple game projects to submit, please follow the submission guidelines for each project. Engines are welcome but must follow the same guidelines as stated above. 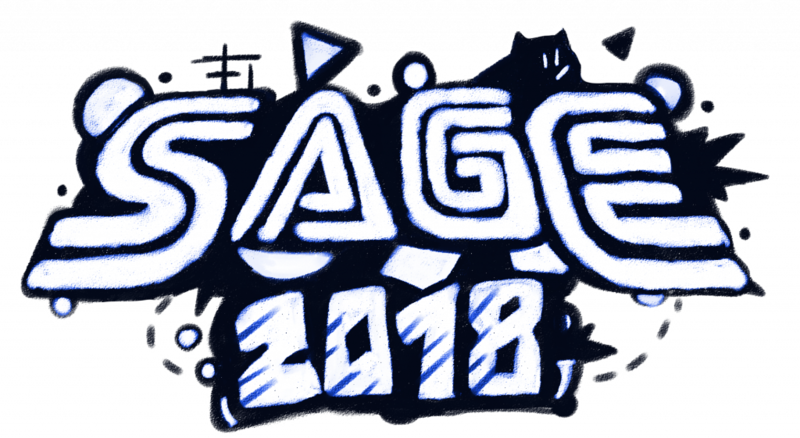 EDIT 02/06/18: Mania assets are allowed at SAGE 2018. However, what isn’t allowed is direct copying of its levels. Remixing anything you use from it, color changes, etc. is encouraged to be remixed in some fashion but entry will not be denied so long as the LEVEL looks visually distinctive. You MUST have prior streaming experience. If you cannot present a stable stream, you will be taken off-air, and your time slot will be turned into free time. The name of your stream. The time at which you would like to broadcast your stream. What content your stream will involve. A link to your current stream page. Stream times are first come, first served and decided by SAGE staff. Should the slot you request conflict with a pre-established stream, we will contact you to work out the best possible alternative time. Free-time streams and unscheduled streams are at the discretion of the SAGE staff. We will do our best to work with and around everyone’s schedules. Keep in mind we will have plans in the beginning and end of SAGE, but the rest of the slots will go quick. Make sure to get your submission in as soon as possible! I still don’t understand why we can’t use elements from Sonic Mania in SAGE! Does it really matter? I mean, lakeperd’s not so simple sonic worlds engine has elements from his fangames like after the sequel and Overbound’s sonic time twisted engine’s been made open-source to public. My 2 friends worked hard to rip those sprites from sonic mania for everyone to use for their projects! The idea was to respect the Mania team and SEGA, as this game was still fresh. We had originally decided to extend this, but seeing as Mania will be almost a year old when SAGE rolls around, it has been decided to allow assets from Mania, as long as layouts are not copied. Also your examples are pretty poor, since you’re naming fan game projects, not any actual full blown, official games. If your project is teetering entirely on someone else’s sprites, you probably need to take a good hard look at what you’re doing. They are now allowed. I do not know if they were allowed in the first place. And also realize that Mania Mods would dominate the event. I like the Fan Games and Hacks better, the mods have enough publicity without SAGE. I would like to make a rom hack of Sonic 1 for SAGE 2018, but I don’t know how much I need to change the game for it to be able to be featured. 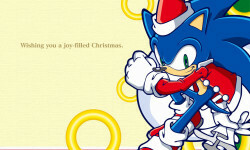 can we use other sega IP’s like nights or streets of rage instead of just sonic? hey but … the demos are worth? because I’ve only been doing my fangame since April. So wait, where it says “If your game will not be finished before that time, it will not be featured in the event.” does that mean for the game to be fully finished? Or like a fully functioning demo? Fully functioning demo of some sort. We say this to prevent people from creating booths with no demo or game, something that was a problem in the past. Hope that clears things up! Woohoo! 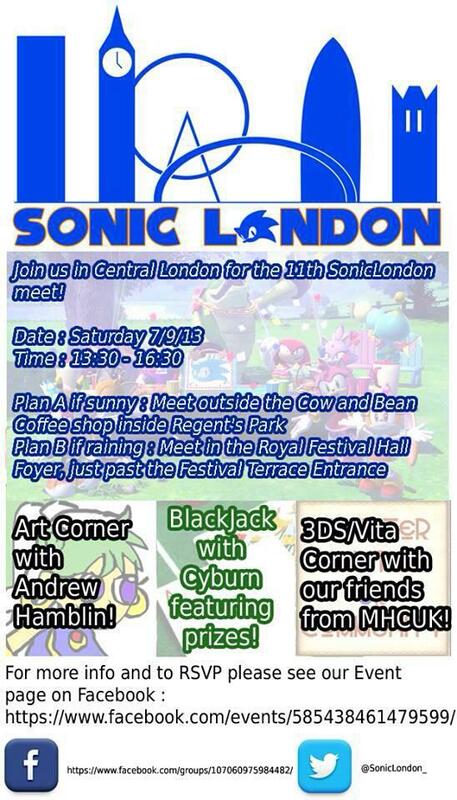 This year looks really good for a Sonic Amateur Games Expo!